LUT files in .cube format to quickly achieve the golden sunny grading look for your productions. The Miami Cop LUTs are based on a famous 2000s crime series which resembles very strong golden, sunny colors with strong contrasts. 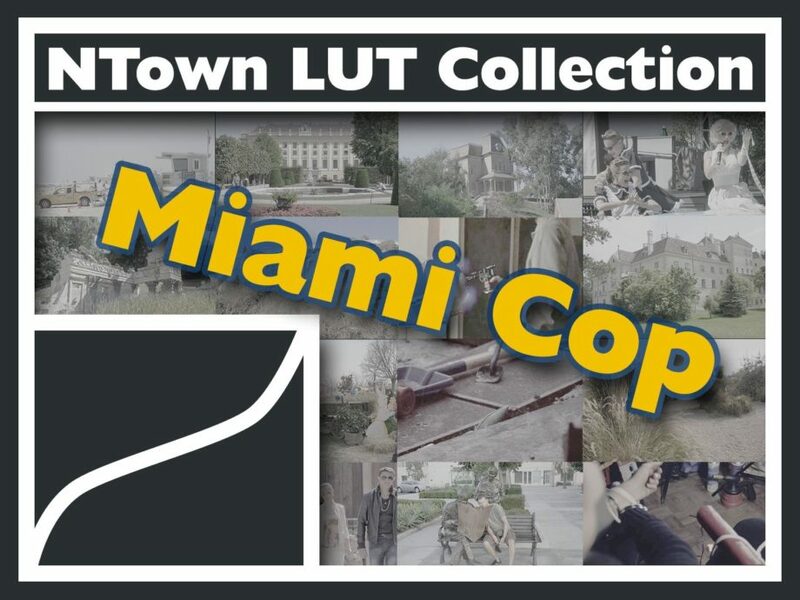 The package includes 4 different LUT file that are based on the “Miami Cop” look which are optimized for different filming situations with different light and contrast conditions. For more information and how to use the LUT please refer to the Miami Cop TV Look Details.